Herman Frank should be no stranger to heavy metal music fans. 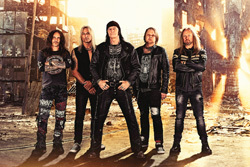 The German guitar slinger, who just turned 60 a few days ago, is recognized for his work with metal legends Accept and Victory. Yet, since 2009, Frank has also had a successful solo career with his namesake band, dropping four albums including the latest, Fight The Fear. 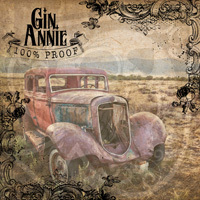 If you're familiar with Herman Frank's career and musical style, we can keep this review simple and to the point. Frank plays traditional, and uncompromising, "keep it true" heavy power metal with his guitar licks at the center. Most every song is built upon his guitar lines, whether by harmony or his ferocious soaring leads that fill each song. Underneath this is rowdy and roaring rock groove and, at times, power metal speed from the rhythm section. Rick Altzi of At Vance fame adds his raspy gruff vocals to the mix. For this listener he's always been an acquired taste. But he's definitely a "metal" singer. For Fight The Fear and the songs, you get over an hour of heavy metal power in 13 songs. For samples, you'll find some pummeling power metal in Fear, Wings Of Destiny, and the heavier Are You Ready. Alternatively, Frank and company can deliver something more heavy and steady with Terror and Hail & Row. 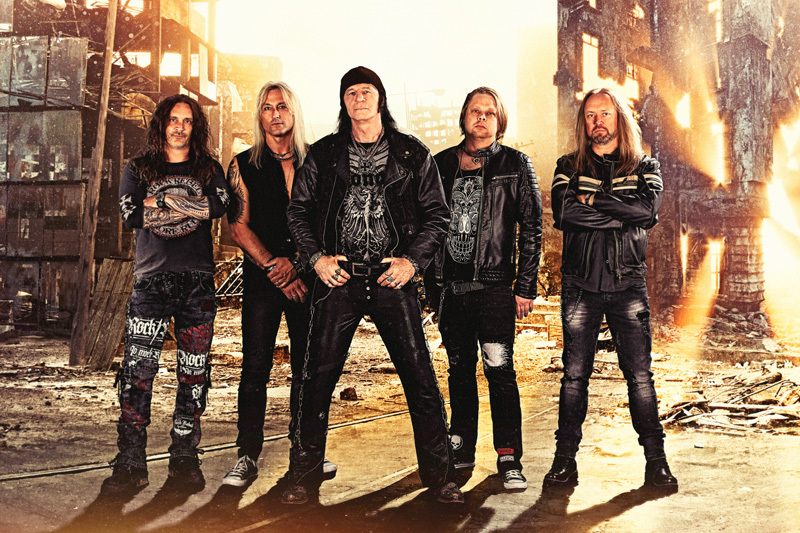 With Hitman you get some sharp heavy riffs complimented by a thick bass line and big pounding drums for some thumping heavy metal. The formula is the same across any song: riffs atop a powerful rhythm section in an arrangement racing to a Frank guitar solo, or solos as the case may be. Hey, it works. Go with what you know. 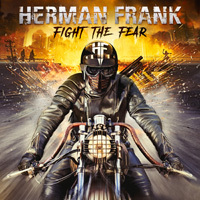 For classic heavy power metal from a guitar legend, Herman Frank's Fight The Fear is the real deal. Get it. You won't be disappointed. For classic heavy power metal from a guitar legend, Herman Frank's Fight The Fear is the real deal. Get it. You won't be disappointed.